There are more than 60 shops vying for your attention, plus 12 restaurants with indoor and outdoor seating. iPic Theatres provide in-theatre dining and plush seating, and a rich variety of events take place throughout the year. Of course, you can always just relax the day away by skating along to the music, and this is a perfect venue for birthday parties. For a more tranquil day, head to the Hidden Lakes Historic Trout Farm. A beautiful venue for fishing, it’s stocked with trout in April and October and with catfish in May and September. You could even reel in a prize fish during one of their fishing derbies. It’s more than just a library. As well as finding books, you can stream digital music and movies, and the staff provides a diverse selection of events and classes for both children and adults. 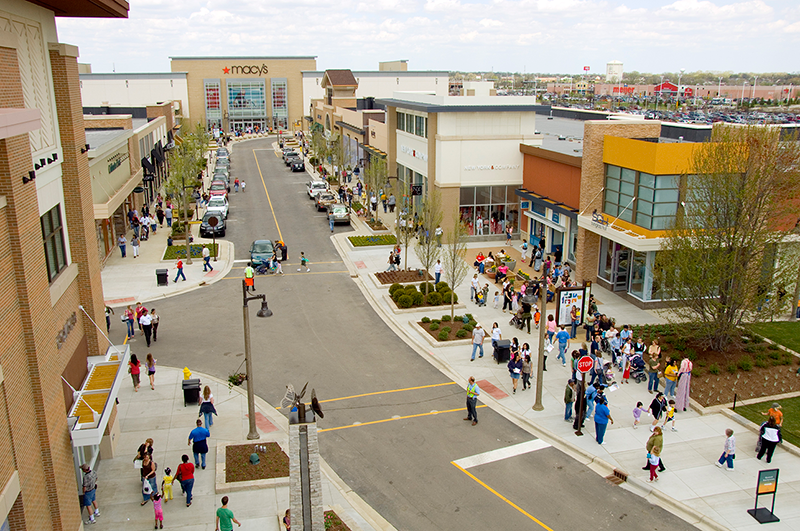 There’s no shortage of great things to do in Bolingbrook, and we’re always happy to fill you in on the latest venues, events, and attractions. Contact us today to find out more.